Canada Store Select KWC Pistols Reduced to Clear! We have a select few popular KWC Full blowback BB and Airsoft pistols reduced to clear in our Canada Replica Airguns Store, these won't last long so act fast! 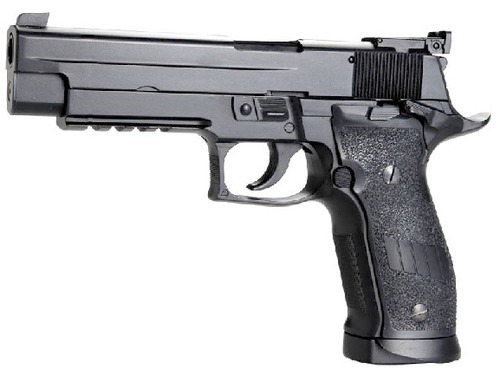 A 4.5mm BB pistol with great weight and trigger realism. It is 99% metal with CO2 blowback action. 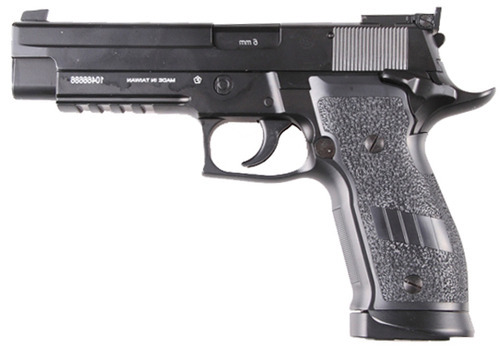 A popular semi-automatic handgun with CO2 blowback. Features metal slide and sleek polymer body. 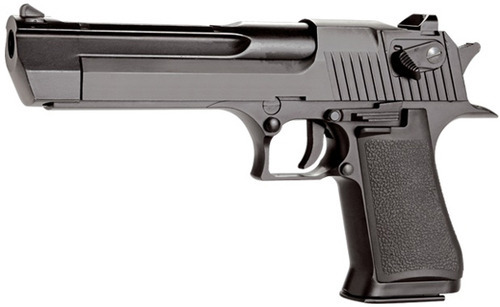 This licensed Sig Sauer S226 replica is a full metal pistol with CO2 blowback for additional realism.